On a drizzly morning, Luce Wright and Rafal Szepietowski – two sabreurs from Seacourt – set off on the long journey to Canterbury to fight in the Invicta Open 2012. 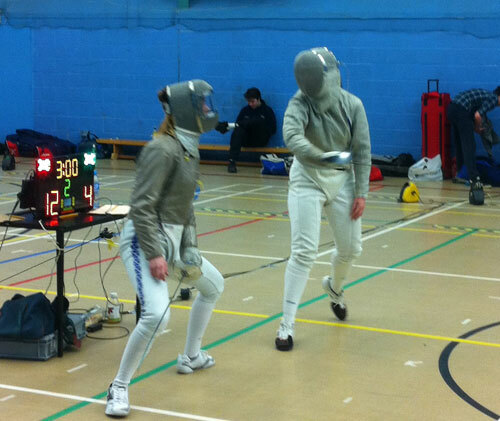 The Invicta is a very friendly Open with a high standard of fencers attending. Although the entry is usually large, this year’s was smaller due to various championships and other competitions being held the same day. 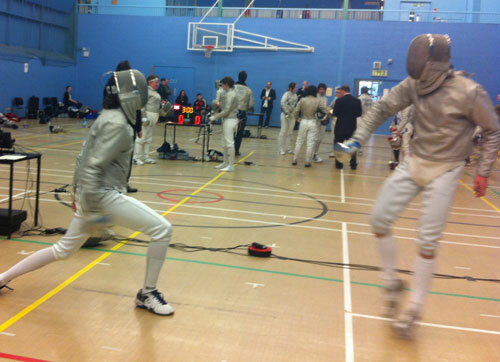 Notwithstanding, the entry was still sizeable with highly ranked fencers in both the men’s and women’s sabre. It was Rafal’s first time at the Invicta and one of his first competitions as he intends to go on the circuit in earnest next year. Rafal fought well in the pools, gaining valuable experience against practised sabreurs. His direct elimination round was against Jordan Au from Bournemouth who Rafal had encountered at the Hampshire Open in February. Rafal certainly gave Jordan a lot to think about, but eventually went out 10-15. In the plate competition, the same scoreline was repeated as Rafal lost his first DE to a visiting Dutch sabreur. Rafal really enjoyed the tournament and was very pleased to gain such valuable experience ready for next season. Luce went to the Invicta this year hoping to come in the top half at the end of the day. 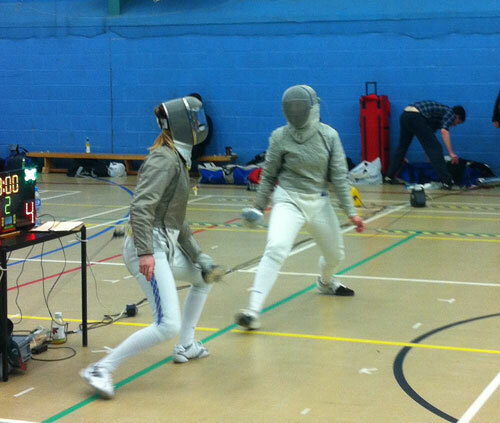 Her competition started well, winning 5 fights in the pools and losing 1, which put her through as number 3 seed. The first DE was relatively straightforward (as much as these things ever can be) which Luce won 15-8. The DE in the final 8 put Lucy against Poppie – a young sabreur from St Paul’s – who fought very nicely. Luce was 3-8 down at the break and knew that she really had to get her act together. 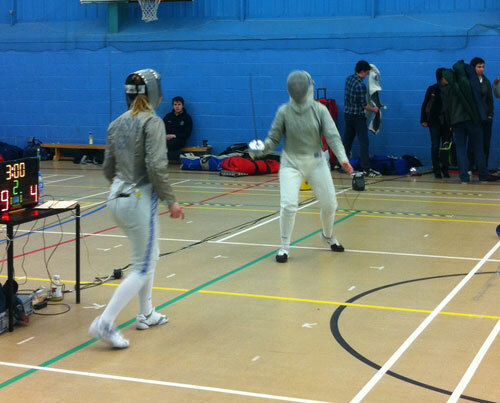 By continuing straight attacks, which appeared to work against young Poppie, Luce persisted until she ground out a 15-14 victory. A hard won fight. 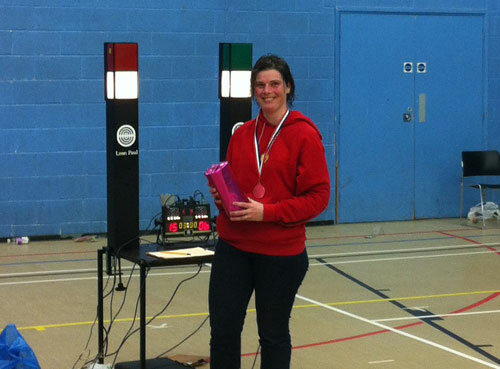 The semi-final saw Luce fight against Victoria Carson who had been her only vanquisher in the pools. 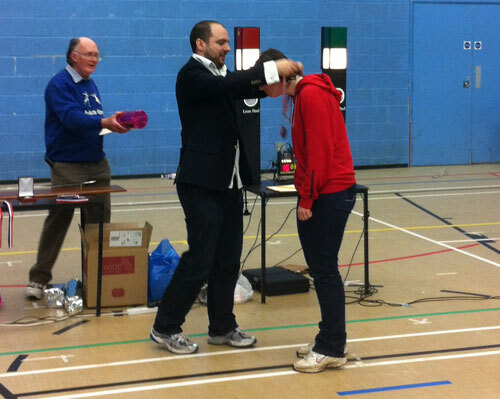 Despite trying her hardest, Luce ran out of ideas and lost 7-15, meaning a bronze medal for the Seacourt lass. 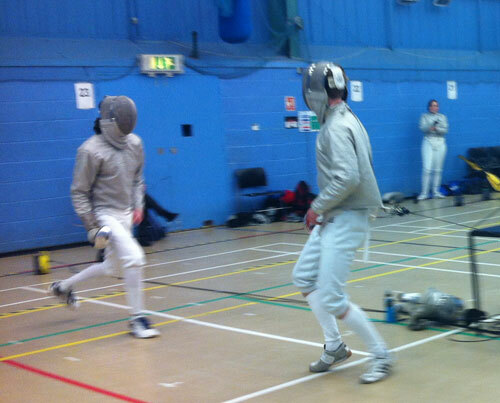 Gary Callaway was also at the Invicta representing Seacourt in the Men’s Epee. The field was large with more than 80 entrants and Gary was very pleased that he went up 10th seed after the pools. Gary finally finished in 20th position but had a really good day and enjoyed himself. 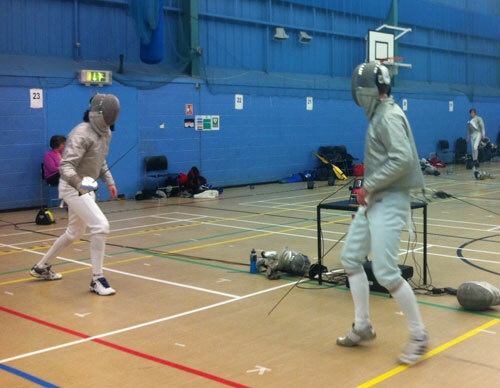 Sorry – no pictures of Gary due to not really knowing he was there and then both fencing at the same time! !